Getting the most for your money when shopping for a new car is certainly a top priority, and while design, sophistication and the overall appeal of the car play a role when choosing your new wheels, reliability is one of the top rated qualities new car buyers are looking for and they are sparing no expense. Going for a make and model that doesn’t require a lot of maintenance and has high safety ratings is one of the surest ways to get the most bang for your buck. Today, we review the cars that are so well engineered that they’ll never ever die on you. Or not in the foreseeable future, at least. 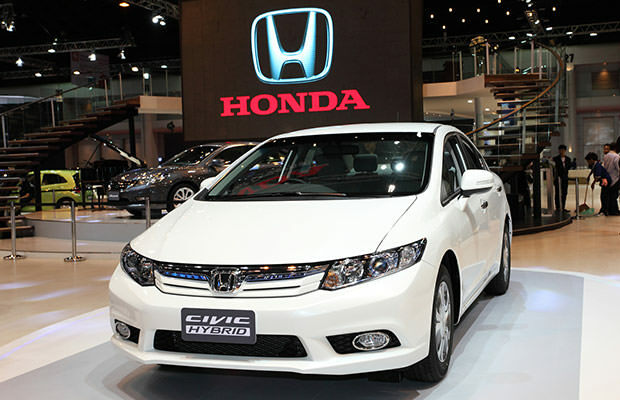 Honda Civic has been one of the top selling cars in North America for over 15 years, and for a good reason. Honda Civic may not be your luxurious family sedan, but it provides great value for the money and requires ridiculously low amount of maintenance. You can expect to get to over 200,000 miles with your Honda Civic without any major headaches. It’s a car that simply refuses to die, and its reliability is definitely one of its best features. When we take into account that Honda revamps their Civic design on a regular basis, this car always boasts cutting-edge style coupled with endurance and dependability rarely seen in its class.